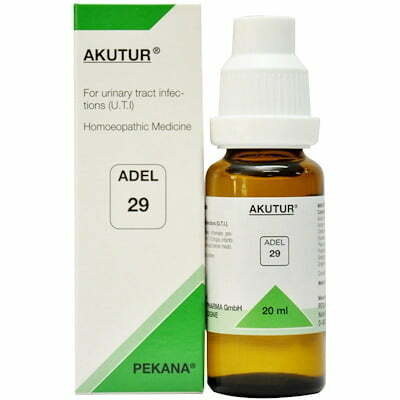 ADEL 29 (AKUTUR) drops provide a fast, powerful therapy for acute and chronic urological infections, including cystitis, urethritis, nephritis, cystopyelitis, cystopyelonephritis and neuralgia vesicae. 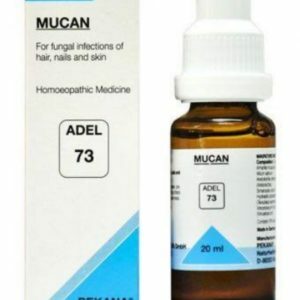 As a biological alternative to antibiotics, this remedy usually helps to remove even the toughest urinary tract infections within a few days, especially those prevalent in young girls or women. 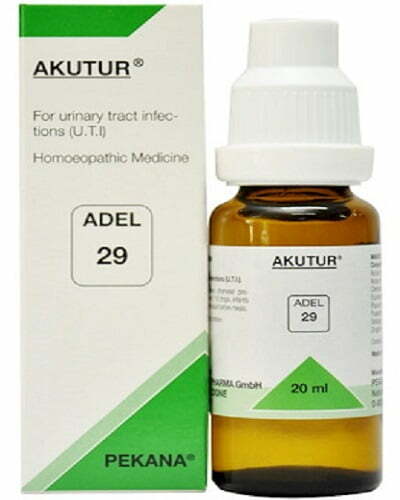 ADEL 29 (AKUTUR) drops can also be prescribed for pain that accompanies infections of the urological tract, including kidney discomfort. 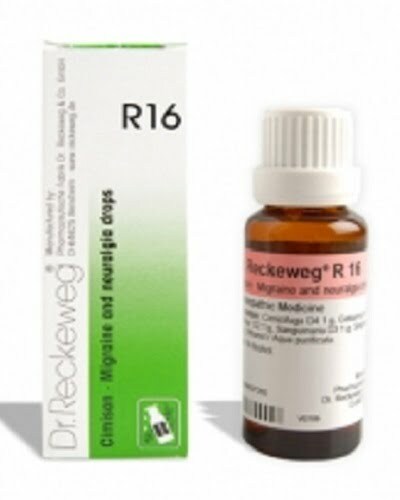 A therapy that also includes ADEL 66 (TOXEX) drops and ADEL 32 (OPSONAT) drops will achieve best results. To flush the urinary tract and aid the healing process, patients should drink plenty of warm fluids such as herbal chamomile tea. Please note: As a rule, acute cystitis is a systemic infection, while chronic cystitis is caused by a compromised or impaired metabolism that accompanies old age or a prostate infection. For acute and chronic urinary tract infections, like cystitis, urethritis, nephritis, cystopyilitis and cystopyelonephritis. Acidum benzoicum 10X, Acidum nitricum 6X, Populus tremuloides 6X, Pulsatilla pratensis 12X, Zingiber officinale 6X, Solidago virgaurea 6X, Clematis recta 8X, Eqisetum arvense6X. Acidum benzoicum relieves kidney irritation, incontinence and bladder/urinary tract infections, while also lowering uric acid levels. Acidum nitricum helps resolve mucous membrane infections accompanied by pronounced nervous system weakness. It is also useful in nephritis and pyelonephritis indicated by a burning sensation during urination and foul smelling urine that may contain blood. Clematis recta; shows a special relationship to all mucus membrances and its inflammations. Especially clear it is pointed out in the urinary ways, whrere it acts against burning and sticking pains. 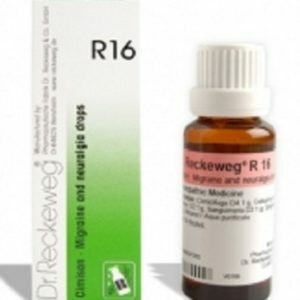 This has been established in various clinical examinations. Eqisetum arvense is a great healing plant for severe and frequent pains in the field of bad urinary states. Populus tremuloides helps relieving symptoms of bladder inflammation, including pus in the urine and painful urination. This type of infection is frequently found in older patients with prostate disease and pregnant women who may also experience uterine and vaginal problems. Pulsatilla pratensis relieves catarrh of all mucous membranes, including the urogenital tract. 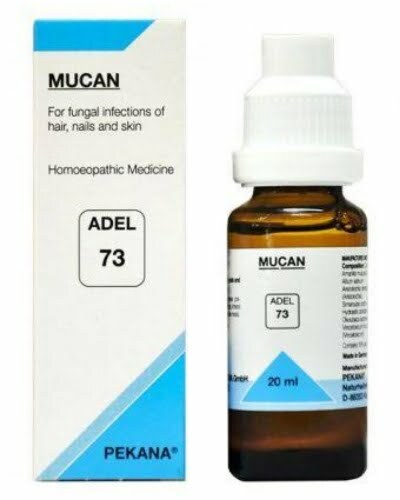 It stimulates systemic excretion of toxins from infections by improving function of the liver, stomach, intestines and gallbladder. Zingiber officinale flushes out the urethra – essential for stopping infections – and combats stabbing, burning pains. Urine excreted during this condition is usually cloudy and foul smelling. Failure to address a severe nephritis or cystitis can lead to renal insufficiency and eventually total kidney failure. Solidago virgaurea stimulates renal function and excels as a diuretic. By restoring the ability of the bladder and kidneys to regulate and excrete correctly, this substance frequently decreases the need for catheter use. It is also strongly indicated to help heal acute gastritis and chronic skin diseases, and strengthens liver function.